Saturday’s 5-1 defeat to Arsenal just about summed up everything wrong at West Ham this season. Despite a few promising moments against the Gunners, the Hammers were woeful at the back once again, with Slaven Bilic’s decision-making also under fire from the home support. There can be little denying that the club are in a relegation battle, and the situation is only going to get worse if star man Dimitri Payet leaves in January. Something needs to be done to stop the rot. Bilic met with the board over the weekend, but it appears his job is safe for now. The Croatian could do with some assistance, though, as he seems lost as to how to arrest their slump. The good news is that’s exactly what Rio Ferdinand is offering, according to the Daily Mail. 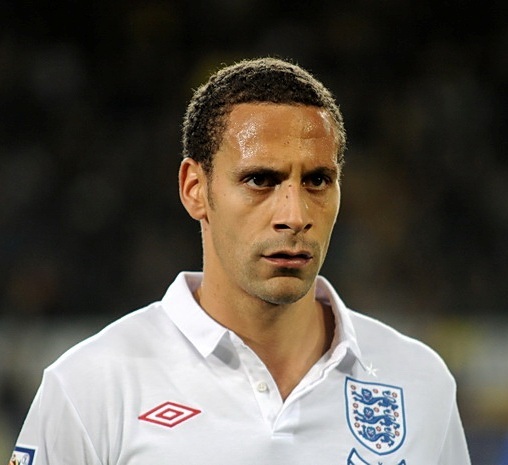 Perhaps inspired by former England team-mate Steven Gerrard getting into coaching with Liverpool’s Academy, Ferdinand has offered to come out of his football exile and take up a job as a defensive coach at the London Stadium. Of course, West Ham was the former centre-back’s first club, though the 38-year-old doesn’t actually have any coaching experience having turned to TV punditry upon retirement.